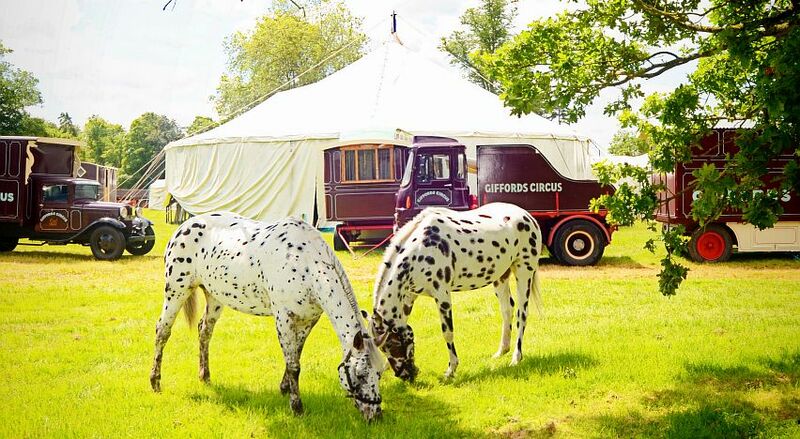 We just love festivals and events here in the Cotswolds. High summer in July and August is a perfect time to throw a few essentials into a bag, throw cares to the wind and book some time out and some tickets. Fabulous feasting, creative workshops, amazing markets, acrobatics and non-stop music – and options for a bit of sleep in between. Name your indulgence and delight and the festival probably has it in bucket-loads. Maybe glam it up and splash out on some decent accommodation while you are there on the festival site or do your own thing and bring your own tent and gear for all weathers. 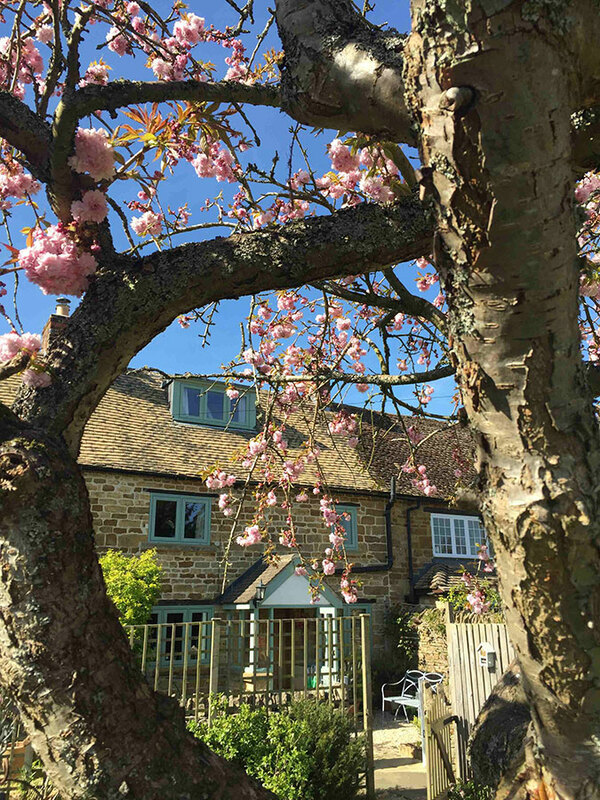 Alternatively, stay off-site from the festival itself in one of the villages with a room, or place of your own with crisp clean sheets, a bath or shower all to yourself and full Cotswold breakfast to boot. 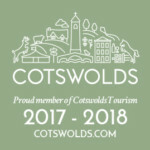 Take a peek at Cotswold Village Rooms and book with the owners direct. Just a tip – although we love doing things on a whim, places to stay book up quickly so get onto it as soon as possible. Do check out the Festivals and events page on this site but here are four events really worth travelling for. 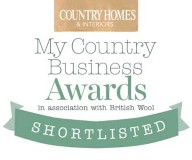 Hover and click to take you through….